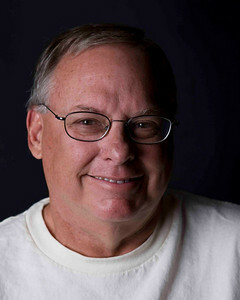 Originally from Hawaii and now a resident of Colorado, I have been a photographer since 1973. Having been a private pilot, a softball coach, a motorcyclist and a father (now grandfather) has shaped my photographic interests and skills. I enjoy all forms of photography and especially sports, aviation, landscape and portraiture. Please enjoy these galleries and contact me with any comments, questions, suggestions or requests. You can also check www.pbase.com/chuckincolorado.